Business process model and notation (BPMN) is a standard for the business process modeling that is to support business process management. BPMN graphically illustrates business processes from end to end, it coordinates the sequence of activities and the information flowing between the different participants within the process. 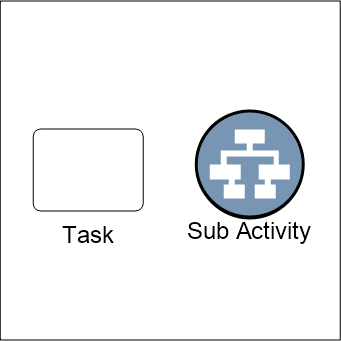 What are BPMN Diagrams used for? BPMN is used for providing standard graphical representation of business processes that are easy to understand for both technical and business users. This includes business analysts responsible for creating and improving the processes, technical developers who implement the activities, and business managers who are managing and monitoring the processes. It also provides a common language, for specifying business processes, that eliminating any possible miscommunication as between the different departments within a company, as well as between different organizations. They are to clarify further more different elements and parts of the BPMN. E.g. annotations, data objects, etc. 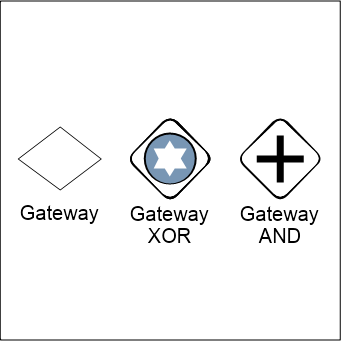 These categories of elements enable the creation of BPMN Diagrams that are fully complete and at the same time simple and easy to understand for the user. The private business processes are the ones that are only limited within the company. They are fully internal for the organization and their execution is limited to the enterprise of the organization. The abstract business processes represent the interaction between the private business process and another business process or party external to the organization. 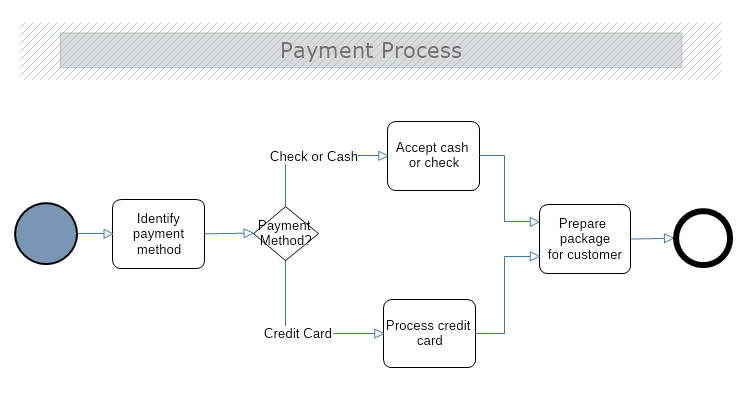 This type of diagram illustrates exclusively the sequence of messages and activities that are required for the interaction between the private business process and the external process or entity. Thus, in the abstract process diagram are included only those activities of the private business process that are in direct communication with the external entities/processes. The collaboration process diagram describes the interaction between two or more business entities. 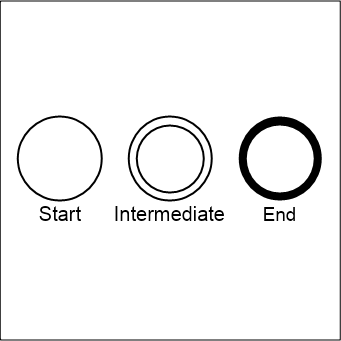 The purpose of this type of diagram is to illustrate the activities of two or more participants involved in a business process. This is achieved via presenting the activities of each entity in a different swim lane. 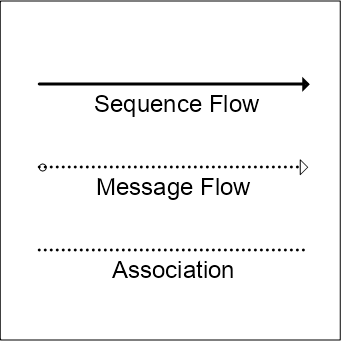 The diagram follows the natural flow of the business process and connects the different lanes through messages where an activity of one of the participants evokes an action in another one.